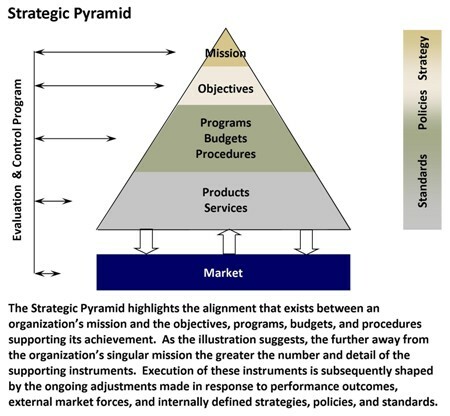 The StrategyDriven organization is aligned to and accountable for a strong vision, inspiring values, and quantifiable mission goals. This commitment to excellence permeates the entire organization from the C-suite to the shop floor; enabling the StrategyDriven organization to outperform those others not so committed. StrategyDriven is therefore dedicated to providing executives and managers with the planning and execution tools they need to enhance their organization’s alignment and accountability so to achieve superior results. But don’t believe us… believe the numbers. Research performed by Gallup shows that organizations with world-class employee engagement are 18 percent more productive and 12 percent more profitable than industry competitors with bottom quartile performance! In fact, top decile companies realize 3.9 times the Earnings per Share (EPS) growth rate compared with low engagement performers within their industry. True employee engagement occurs when individuals apply the full measure of their creative energy and talent to performing work that wholly supports achievement of the organization’s goals. 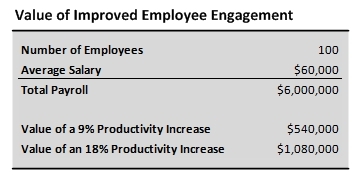 And while perfect engagement is not achievable, our experience and Gallop’s numbers reveal a clear, forward-looking strategy aligned with the organization’s vision, values, and mission goals and translatable to the day-to-day activities of all organization members combined with inspiring leadership is absolutely essential to maximizing employee engagement. StrategyDriven materials represent tried and tested business world methods based on years of business planning and execution experience and founded on solid research and academic principles. 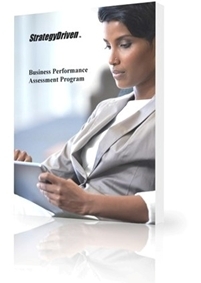 We provide readers with the best practices needed to create the high level of organizational alignment and accountability characteristic of world-class organizations and introduce warning flag processes and behaviors that signal a retreat from world-class standards. Our framework not only addresses performance of discrete planning and execution functions but also the interrelationships between an organization’s mission and objectives to its executable programs, budgets, and procedures, and finally to its products and services and the market it serves. At a more granular level, our framework and supporting practices enhance organizational alignment by reinforcing business process interrelationships from strategic planning and resource management to tactical execution and evaluation and control. We also discuss the management and leadership practices needed to bring employees and the system together; all running smoothly and seamlessly with one another. And all of these practices focus on achieving the organization’s vision, values, and mission goals. Sample the StrategyDriven Insights Library for FREE by becoming a StrategyDriven Self-Guided Library Member. The membership is FREE Forever with No Credit Card Required. Want to learn more? Listen to the very first episode of the StrategyDriven Podcast, What is a Strategy Driven Organization?